STRATHMORE Community Bank Division 2 will feature a record nine teams in Season 2019. 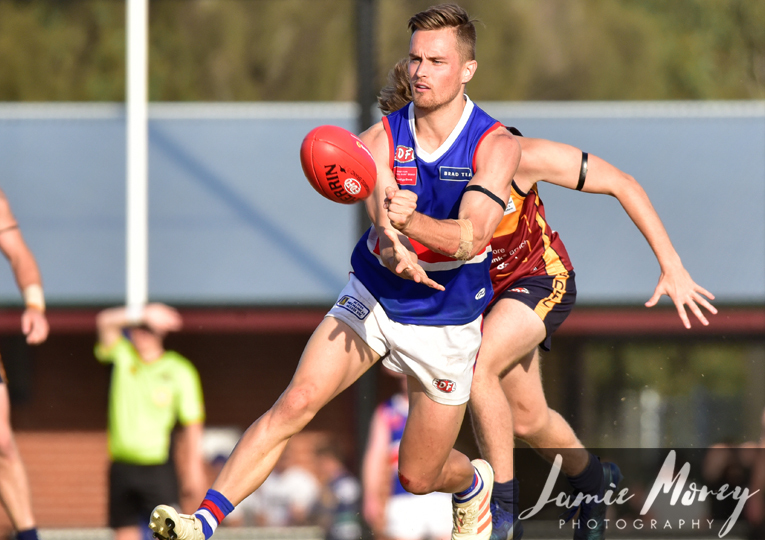 The introduction of the Sunbury Kangaroos and the likely return of Keilor Park means the same 18-round, 16-games-per-club fixture will be implemented across the EDFL’s lower two divisions for 2019. 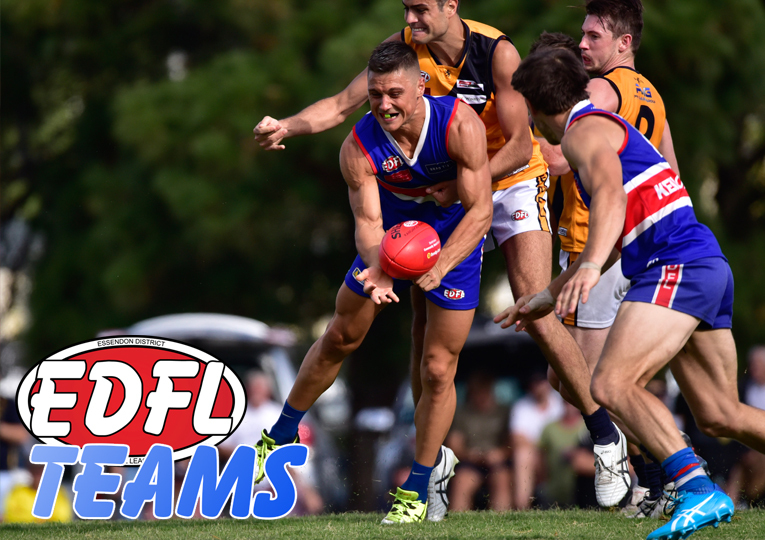 The EDFL this week confirmed the relegation of Jacana from Essendon Ford Division 1 following a one-win campaign in 2018, while the league’s newest club, Sunbury, will officially commence its EDFL journey in Division 2. A memo confirming the news was circulated to Division 2 clubs this evening. “In deciding the senior men’s competition structure, the most important criteria for the EDFL is to maximise the integrity of the fixture across all divisions,” it read. 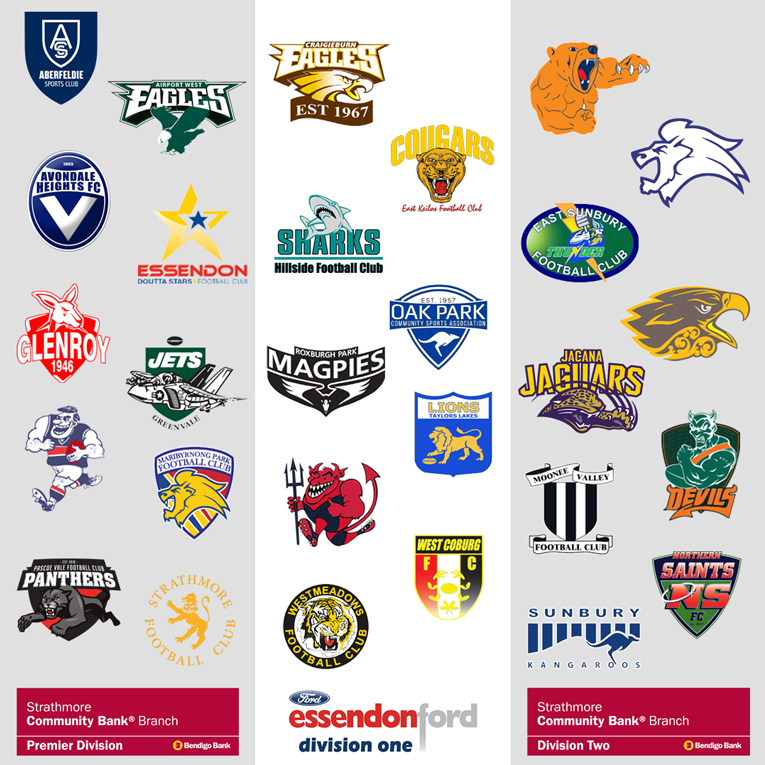 “With access to 28 clubs, having a 10-9-9 structure across our three divisions meant that both Essendon Ford Division 1 and Strathmore Community Bank Division 2 for the 2019 season could have 18 rounds with each club playing all other teams twice (one home and one away), plus two byes. 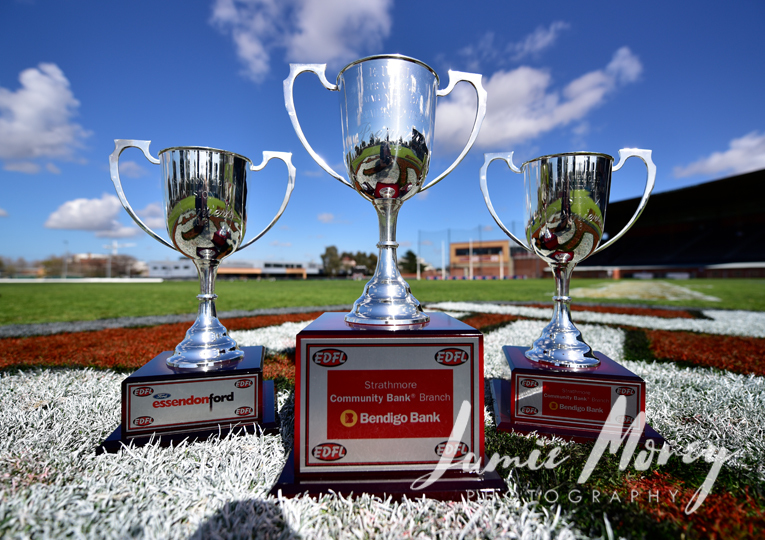 West Coburg and Roxburgh Park will be the two new entrants in Division 1, replacing Jacana and Airport West, who has been promoted up into Strathmore Community Bank Premier Division after winning this year’s Division 1 Grand Final. The Eagles were last in the top flight in 2016. 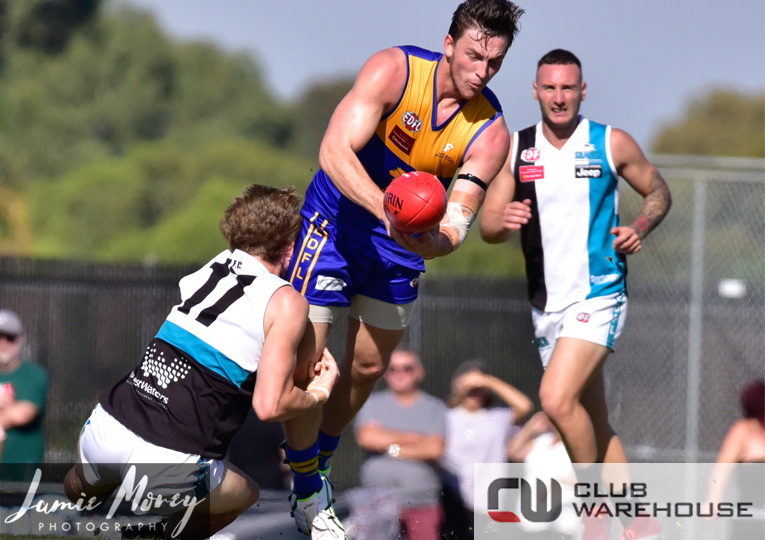 The 2019 EDFL Fixture is due to be released in December.